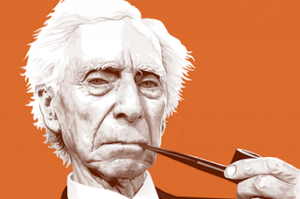 On March 6 1927 Bertrand Russell delivered a talk at the Battersea town hall under the auspices of the London branch of the National Secular Society, entitled “why I am not a Christian”. It was published later that year as a pamphlet and remains in print today. It is also available on-line. 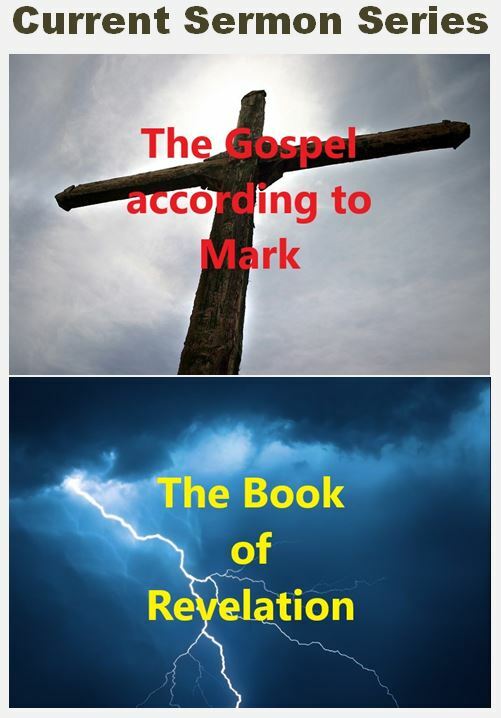 If you prefer to listen to the lecture, you can do so on YouTube (not the original delivered in 1927); you can also watch interviews with Russell as he explains his reasons for dismissing the Christian faith. He claims that between the ages of fifteen to eighteen he investigated the specifics of Christian dogma and found no compelling evidence for them. They have no logical validity he says; people believe them not because they are factual but through fear. Obviously a very intelligent man, Russell’s reason for unbelief was neither philosophical nor academic. It was moral – as it is with all people. At least one reason why Russell dismissed faith is because he was a serial fornicator. He married four times and had multiple affairs throughout his life. He stated that he could not find one woman attractive for more than a few years. He is not unlike the rich young ruler who rejected God’s kingdom because he lusted after wealth (Mark 10). Russell rejected God’s kingdom because he lusted after women. The sixth commandment was an inconvenience. Unbelief does not come down to lack of evidence or because science is incompatible with faith or because the claims of the Bible are illogical. Unbelief is a moral issue – it is an unwillingness to submit to the authority of God; it is to desire autonomy from the creator; it is to find the laws of God a shackle; it is to find the grace of God offensive. If you are an unbeliever there is a very simple reason why – God’s standards are an inconvenience. Arguments involving science and evidence are a smoke screen; they are an attempt to legitimise immorality. If God was cool with how you live and how you see yourself, you would be cool with God – no evidence needed.